Building strong literacy skills is an important foundation for the success of English Language Learners. There are a variety of free and low cost iPad apps that will help students grasp the English language. 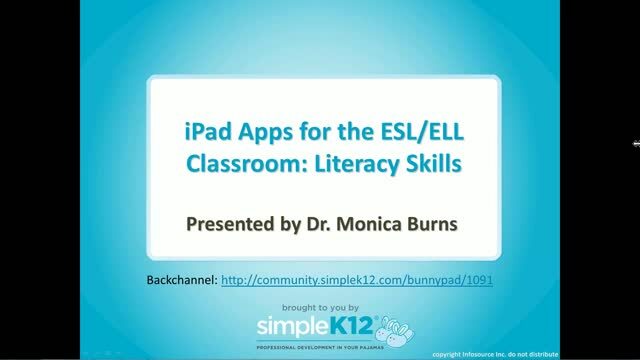 Join Monica Burns as she shares reference materials, activities, games, and tips perfect for building and enhancing the literacy skills of English Language Learners. 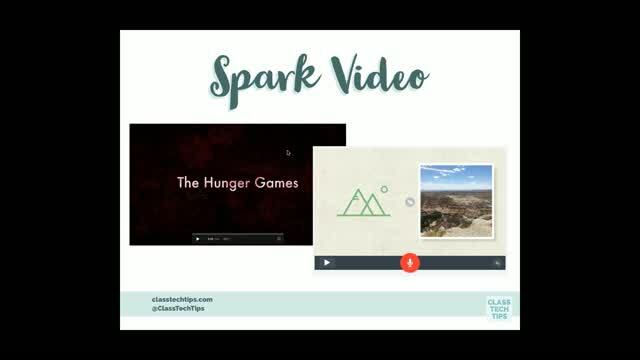 This webinar contained so much helpful information and look forward to introducing the apps to my students! Thank you for the ideas with activities, games, and tips to enhance literacy skills. Thank you for adding to my tech toolbox! 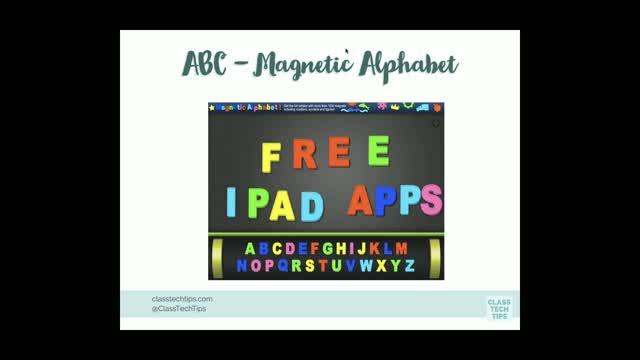 I am always looking for apps to use with my ELs. These will help. Thanks. 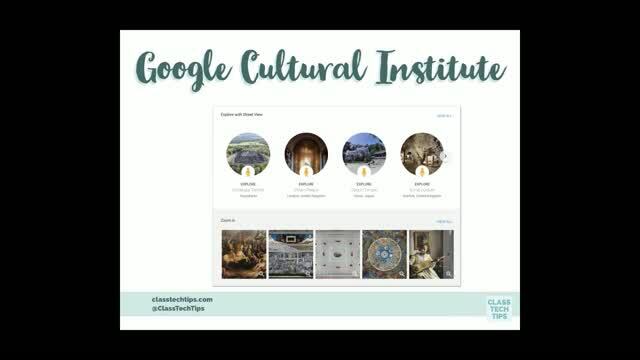 I always enjoy Monica's webinars...great presenter, and she does such a nice job of explaining all resources. Thank you for all of the apps and discussion on how to apply them to lessons in the classroom! 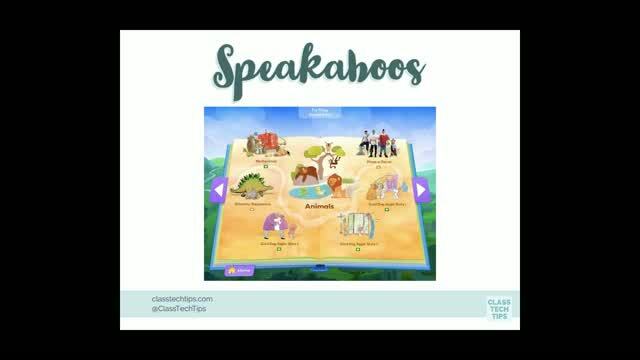 Good slides but there is no closed caption in this webinar. Some good beginning ideas, but for ELL's, I need to know a little more specific info. For example: Does the app require background knowledge that is foreign to my students? Does the app use simple verb tenses that my students might actually know? Does the app reduce complex sentencesespecially adv. clauses!? Last, since my students have hearing loss, does the app require listening to be able to use it? With this list of apps presented, though, I have a good place to start!